Thanks to all who came and made WILG's Lobby Day, Board Meeting &Constitutional Challenge Summit a great success! 2016 WILG Cherry Blossom Trip! WILG had a great Cherry Blossom Trip to Washington DC on April 13th & 14th. The group held two lobbying days, reception, board meeting and various meetings with the DOL and OWCP. Membership Luncheon hosted by Doug Landau of Herndon, VA – Doug invited area WC attorneys to a luncheon in his office to introduce them to WILG leaders and staff. We met several local claimants’ attorneys and gave a brief summary of WILG's efforts to help various states with their legislative battles. We also learned more about local WC practices and the issues facing them. Special thanks to Doug and Melissa Landau for the hospitality! President Cathy Stanton, Executive Director Jennifer Comer and Research Director Roselyn Bonanti also met with one of Doug's clients to discuss his case and to see if WILG would be interested in proactively initiating legislation in VA to assist workers such as himself. 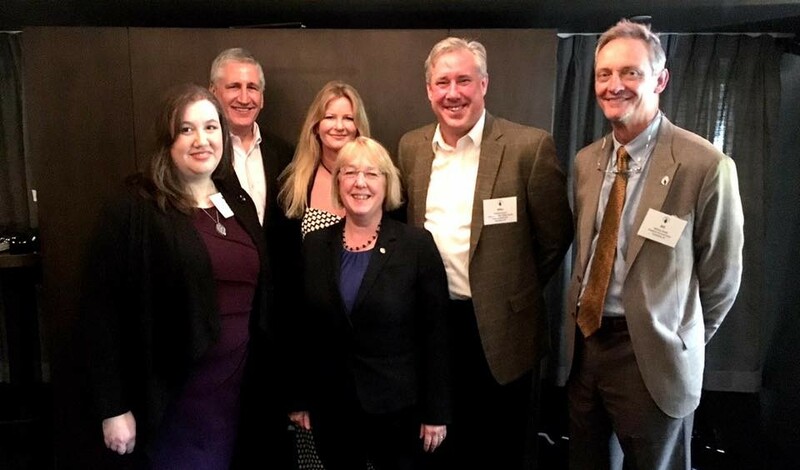 Steve Birnbaum & Steve Embry hosted a fundraiser for Senator Patty Murray. 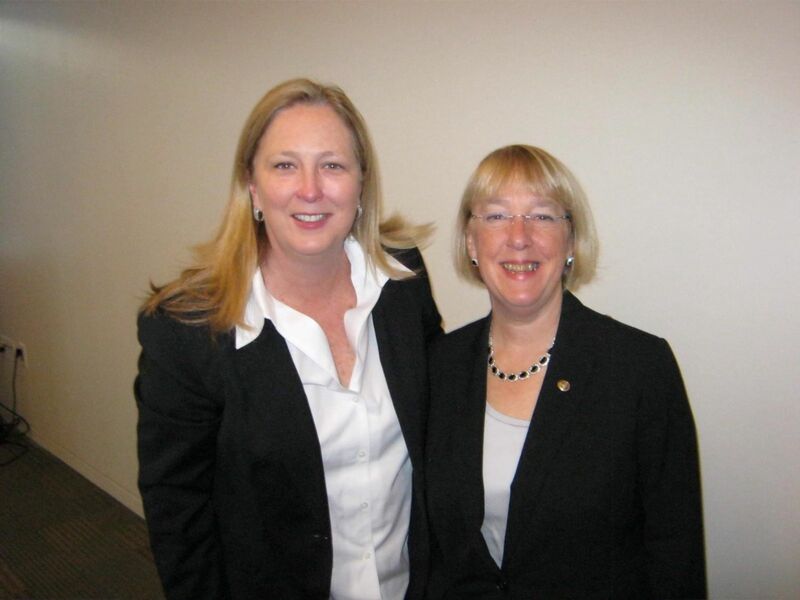 This was a great opportunity to speak with Senator Murray about issues and concerns facing injured workers. WILG held a board meeting AAJ HQ. Federal Legislative Chair, Rich Swanson and WILG Lobbyist, Mike Forscey, gave legislative updates. 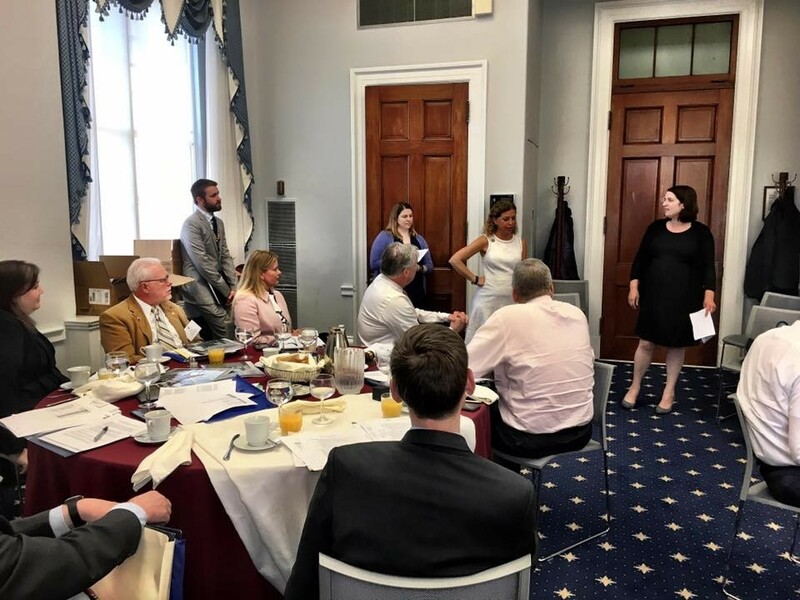 Members also received an overall legislative briefing from AAJ staff members Sue Steinman and Sarah Rooney, before heading out to 29 meetings with Congressional members to discuss MSA's. Thanks to everyone involved for carrying our message to the Hill. WILG President Catherine Stanton, WILG President-elect Chuck Davoli and WILG Executive Director Jennifer Comer met with the leadership of Farmworker Justice and with the staff of the AFL-CIO state-feds and Past President Steve Birnbaum met with Public Citizen in order to continue coalition building and working on joint projects. 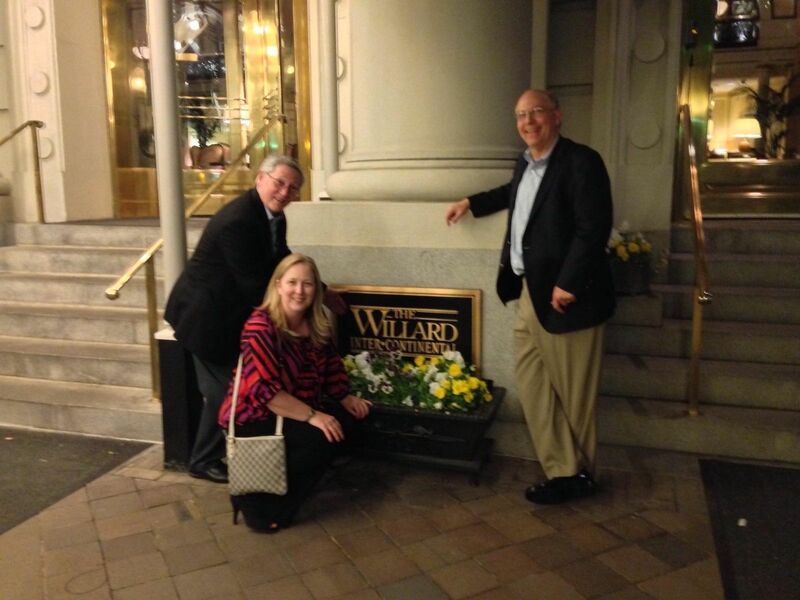 Our friends at Summit Pharmacy hosted a reception at The Willard Hotel. 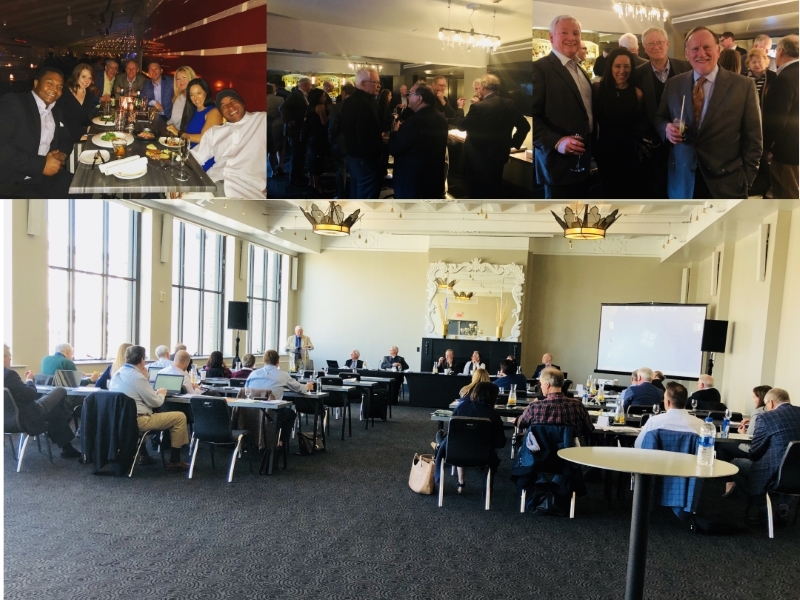 We were pleased to have Congressmen Bruce Braley (D-IA) and Matt Cartwright (D-PA) in attendance, along with many members from all around the US. Summit also graciously hosted a dinner afterwards. Thanks to Summit for such a great evening! Past President Steve Embry also hosted an event in conjunction with American University commemorating the 100th Anniversary of the Department of Labor. Past President Steve Birnbaum was one of the esteemed faculty members of the program. April 17 - WILG conducted a board meeting and lobby day at AAJ Headquarters. The 2012 WILG Cherry Blossom Meeting was a success! In addition to a board of diretors' meeting, WILG members again met with Congressional leaders and staff. Federal Legislative Chair Rich Swanson and Lobbyist Mike Forscey gave updates on FECA and MSP. AAJ CEO Linda Lipsen gave tips on lobbying members of Congress, which was greatly appreciated. WILG presented Legislative Awards to Rich Swanson, Hank Patterson, Andy Reinhardt and Steve Brown for their tireless work on behalf of WILG and injured workers. April 15 - 16 WILG Board Members stormed Washington, DC for the first Cherry Blossom Trip. First they attended a lobbying training session, at the American Association of Justice HQ. The training was led by Linda Lipsen, AAJ Sr. 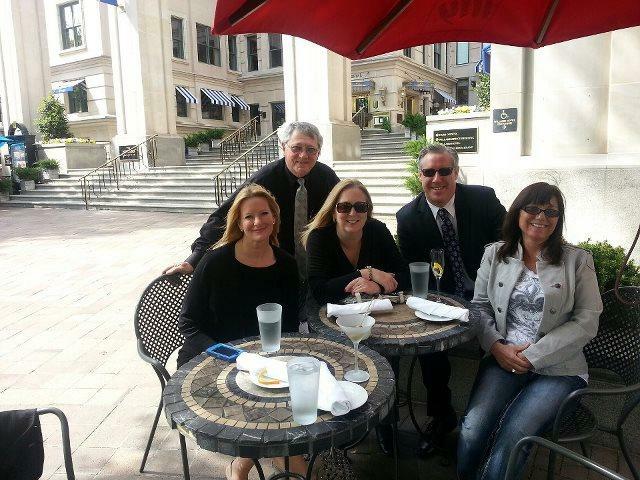 Governmental Affairs Director, and her staff along with Mike Forscey, WILG's contract lobbyist. US House Representative Mary Jo Kilroy of OH also provided insight to the lobbying process and to the current status of WILG members' legislative interests up on the Hill. 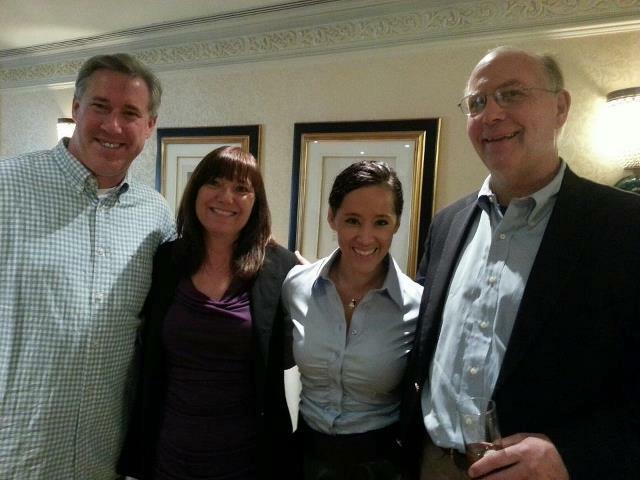 We also enjoyed the company and insights of MARC coalition member Doug Holmes from the UWC. 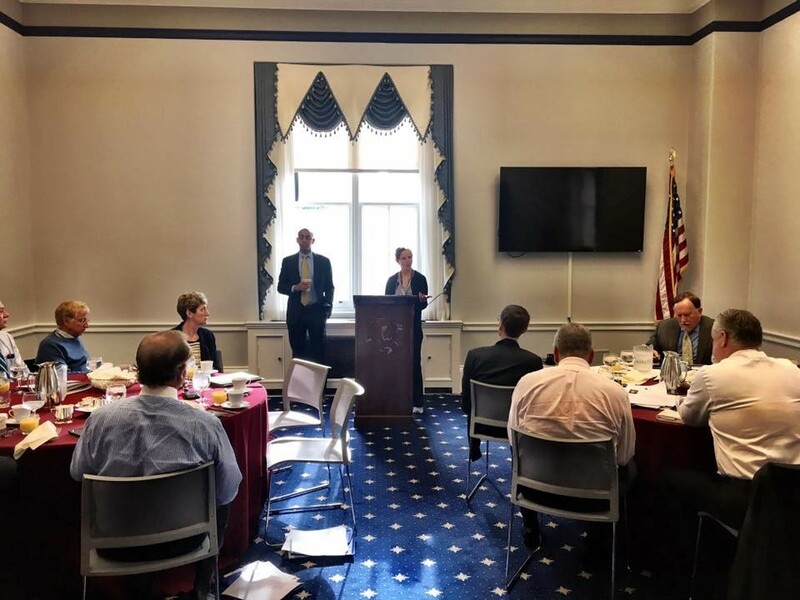 After the morning training session, WILG members set out to meet with members of the US House and Senate to discuss Medicare Secondary Payer issues and how they impact clients. The legislators were receptive and engaged and our members did a wonderful job conveying the needs of our clients. WILG also disscussed the issue of the AMA Guides and as a result of the group's efforts Congresswoman Lynn Woolsey has agreed to conduct hearings on the AMA Guides, most likely to take place in May or June of 2010. WILG also met with the Postal Workers' Union and the Air Traffic Controllers Union to discuss common interests and how to better work together. 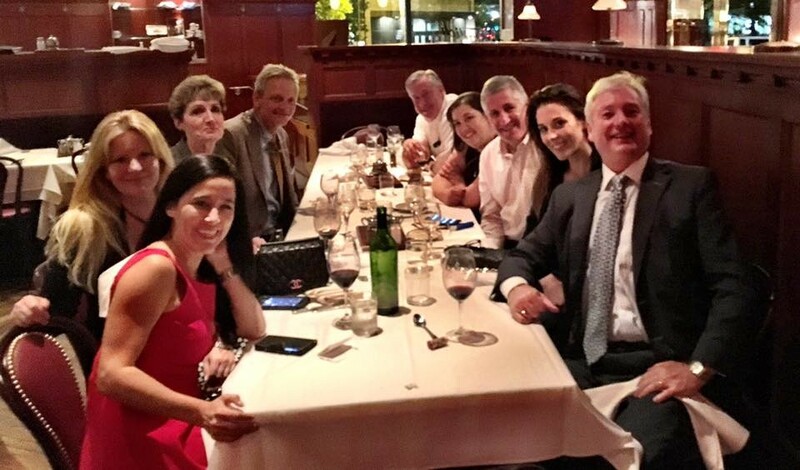 After a successful day of lobbying we adjourned for an evening of camaraderie over dinner at a local hot spot. 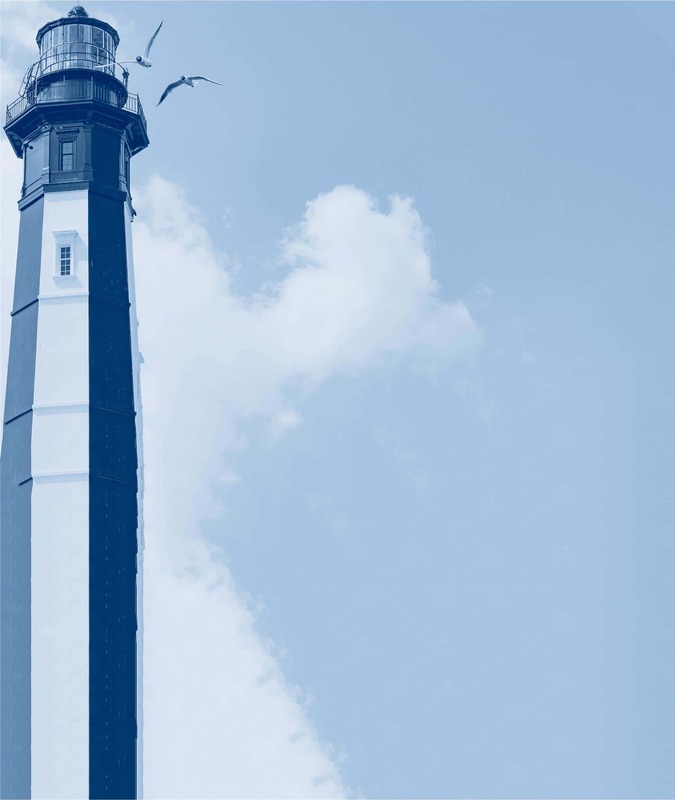 It was a great experience for the organization, and everyone gleaned tips that they'll use in their home states. The following day everyone was up early and ready to recruit new members. Following the membership recruiting phoneathon, the WILG Board Meeting commenced. Special guest speakers included Joanne Doroshow, Executive Director of the Center for Justice & Democracy and Rob Weissman, President of Public Citizen. The Board unanimously voted to present John B. Boyd, WILG Past President, with the 2010 Lifetime Achievement Award. 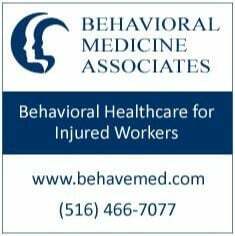 This was presented at the November 2010 Conference in Florida. Congratulations to John for this distinction!